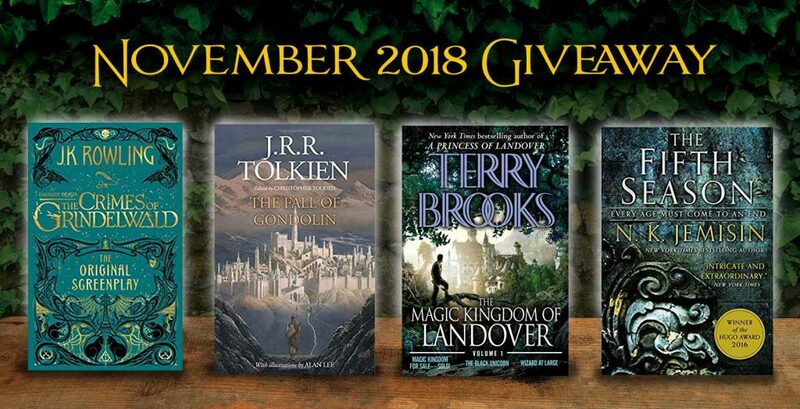 One winner will get to choose one of these great books—just in time for the holidays! Know someone who might like to win one of these books? Please send them to this page so they can subscribe to our email list (use the “Enter to Win” sidebar form). HINT: Use the social media “Share” icons at the end of this post! 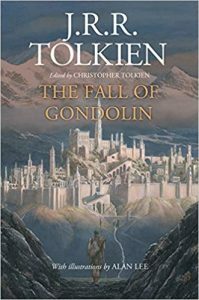 From Amazon: “In the Tale of The Fall of Gondolin are two of the greatest powers in the world. There is Morgoth of the uttermost evil, unseen in this story but ruling over a vast military power from his fortress of Angband. Deeply opposed to Morgoth is Ulmo, second in might only to Manwë, chief of the Valar: he is called the Lord of Waters, of all seas, lakes, and rivers under the sky. But he works in secret in Middle-earth to support the Noldor, the kindred of the Elves among whom were numbered Húrin and Túrin Turambar. 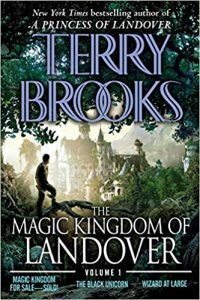 Includes the first three books in the series. 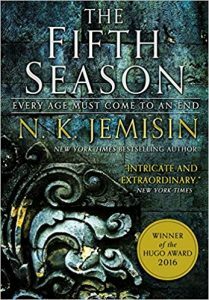 From Amazon: “A season of endings has begun. It starts with the great red rift across the heart of the world’s sole continent, spewing ash that blots out the sun. This is amazing . Personally if I were to win I’d love to read The Fifth Season. Yes, it certainly is an intriguing series! Make sure you’ve subscribed to our email list (using the form on this page) for a chance to win. Good luck! Join Our Mailing List for regular chances to win cool stuff for avid book readers. And...download a full ebook copy of Book One: Across the Fourwinds. Our e-newsletters feature updates on our books and activities. All subscribers are automatically entered in our regular website contests and giveaways (books, gift cards, reader gadgets, and more). I consent to receiving occasional emails from Maidstone Chronicles. By subscribing, you agree to receive occasional emails from us. You may unsubscribe any time. Enter to Win Free Books and Cool Gifts every month. 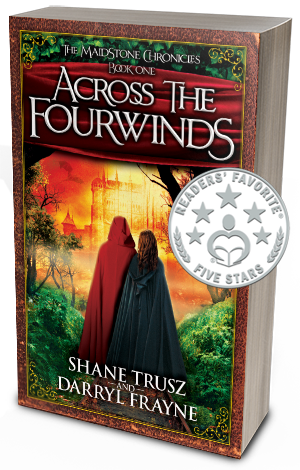 For a limited time: start our fantasy series with a free ebook copy of Across the Fourwinds! I consent to receiving occasional emails from the Maidstone Chronicles. 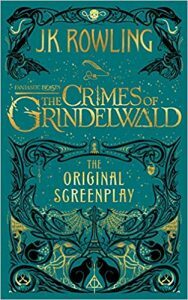 If you subscribe, we will email you occasional book-related updates and contest details. Thanks but I've already subscribed.